IF4™ Sizzle Reel – 2019 from IF4™ on Vimeo. Join us for the International Fly Fishing Film Festival April 17th at the Wildish Theater. 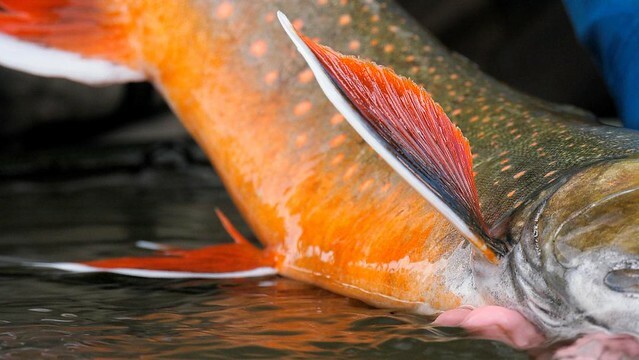 The IF4 is a wonderful collection of professionally made fly fishing films from around the globe that highlight the beauty and culture of fly fishing. The IF4 is an exciting night of films and raffling off over $4000 in great fishing gear, art, and trips all for an amazing cause! The film festival is a fundraiser for Fly Fishing Collaborative, a Portland based non-profit working to provide sustainable solutions to human trafficking. FFC partners with the fly fishing community and local leaders in high trafficking areas to fight for freedom and recovery for children affected by human trafficking. Doors are at 6:15pm to allow for viewing of the raffle and silent auction items, show begins at 7pm. Cost is $15 per ticket, and can be purchased online at flyfilmfest.com, at Home Waters Fly Fishing or Caddis Fly Shop. Check out the trailer and get your tickets. Every ticket purchased helps to put power in the hands of the powerless! 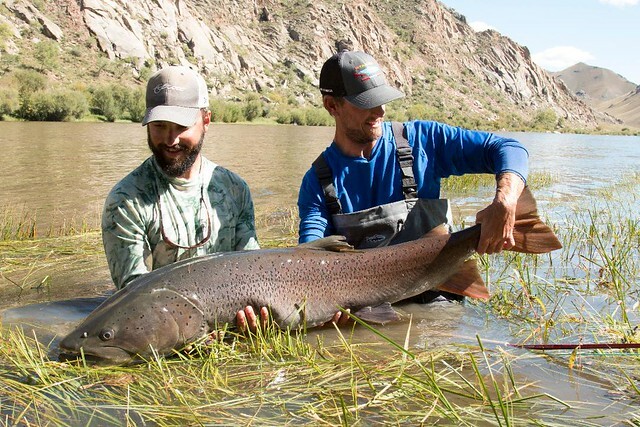 This entry was posted in Fly Fishing Contests, Fly Fishing Gear Review, Fly Fishing Travel, Oregon Fly Fishing Clubs and Events. Bookmark the permalink.